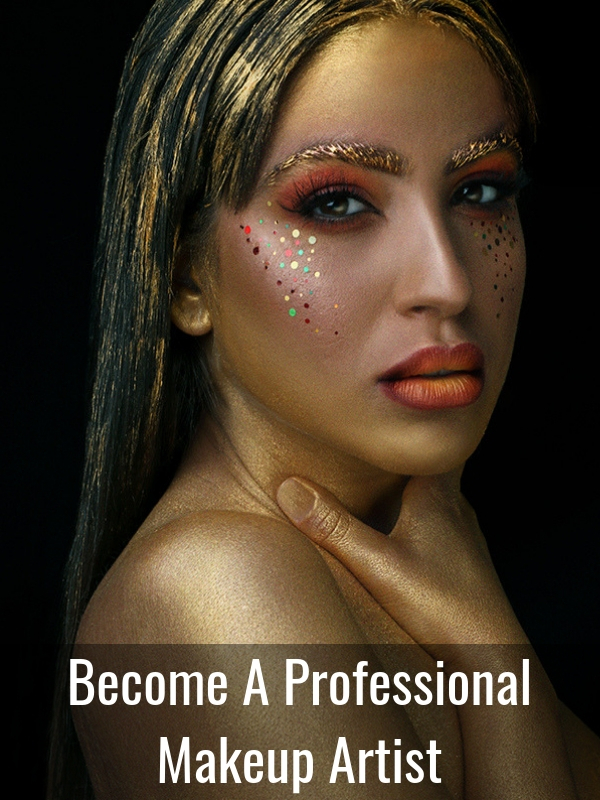 Do you want to become a professional makeup artist? Or maybe you’re a makeup artist looking to specialize and improve your skills? Get an incredible education with any of our makeup courses right here at one of the Top Makeup Schools Dubai has to offer – The Lipstick Makeup Institute. 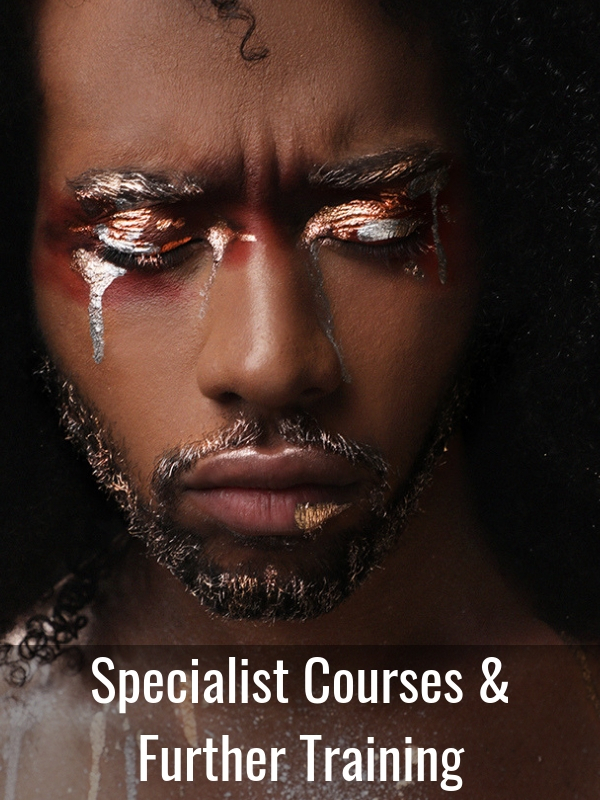 Train with professional makeup tutors, earn your Professional International Diploma and create a full portfolio of work in just 6 weeks. Or just looking to learn one speciality? Earn a specialist certification and continue your professional development right here at our makeup school. 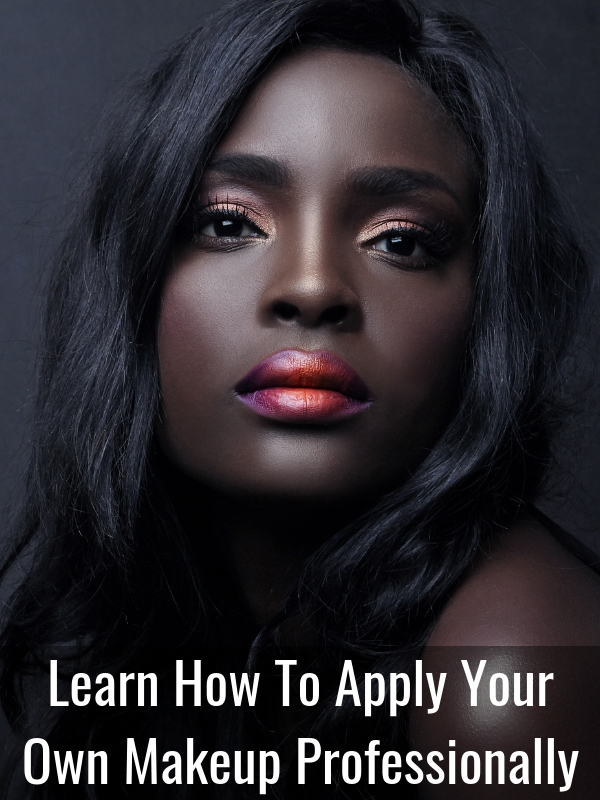 Looking to improve your personal makeup skills? Whether you’re looking to learn how to better contour your face, create camera ready smokey eyes or cover an unwanted scar, we can help teach you how.